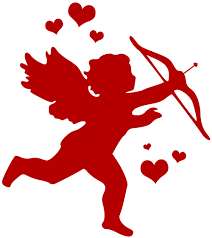 Cupid is following orders and shooting his arrow into two hearts, but he disagrees with the dictate given to him. He doesn’t believe that the two people he’s supposed to make fall in love belong together. He shoots your heroine with his arrow and takes aim at her would be love. At the last minute he changes his mind and intentionally misses. Trouble is, his arrow hits someone else. Who are your hero and heroine and what is their story? Who belongs together and why? What happens to the man that cupid was supposed to hit? Is he your hero? OR does your heroine all in love, real love, with the man that was hit by cupid’s wayward arrow? So much fun! This could be a brilliant romantic comedy.